Phakic intraocular lenses (PIOL) are lenses used to correct nearsightedness or myopia, the most common refractive error of the eye. 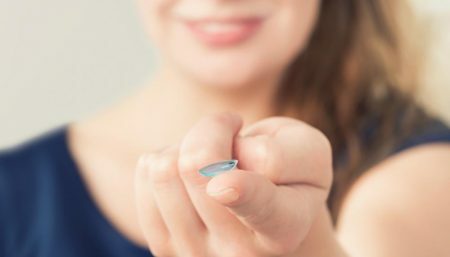 These thin lenses are implanted permanently into the eye to help reduce the need for glasses or contact lenses. 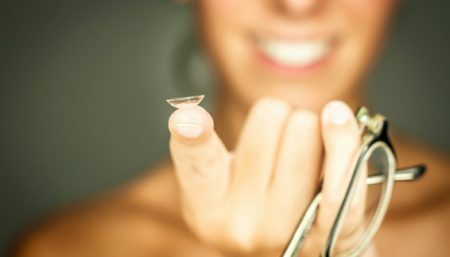 The lens is made of plastic or silicone that is implanted into the eye permanently to reduce a person’s need for glasses or contact lenses. Phakic refers to the fact that the lens is implanted into the eye without removing the eye’s natural lens. 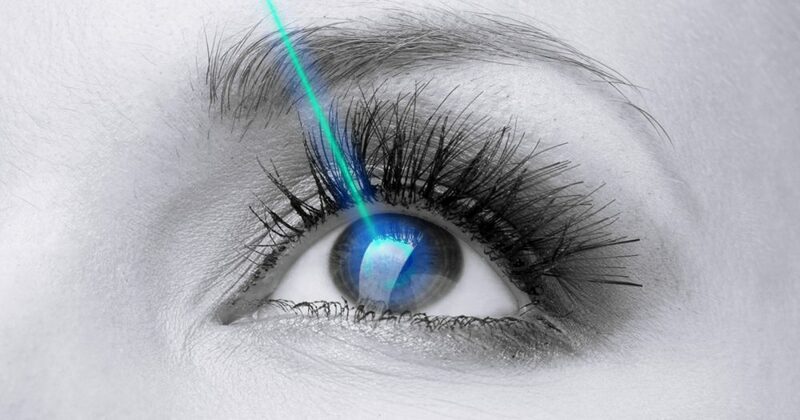 During phakic lens implantation surgery, a small incision is made in the front of the eye. The phakic lens is inserted through the incision and placed just in front of or just behind the iris. Both PIOL and laser surgery have their share of advantages and disadvantages. PIOLs have the advantage of treating a much larger range of myopic and hyperopic refractive errors than can be safely and effectively treated with LASIK in terms of both postoperative visual acuity and contrast sensitivity. 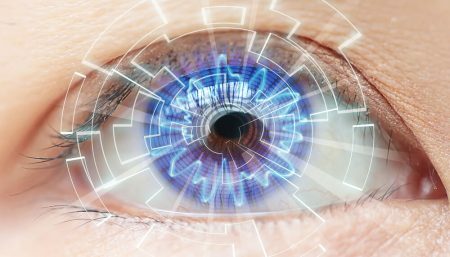 The Phakic procedure is quick – typically about 15 minutes per eye – but it cost a little more as compared to laser surgery. The PIOL is removable; therefore, the refractive effect should theoretically be reversible. However, any intervening damage caused by the PIOL would most likely be permanent. When compared with clear lens extraction, or refractive lens exchange the PIOL has the advantage of preserving natural accommodation and may have a lower risk of postoperative retinal detachment because of the preservation of the crystalline lens and minimal vitreous destabilization. 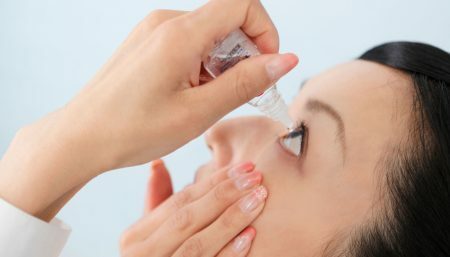 In case of Phakic lens surgery, patients usually put in eye drops for two to three weeks, compared with a week to 10 days of drops after laser surgery. If you are considering Phakic lens surgery, look for an eye surgeon who has done a number of the procedures already.